Book your stay with El Segundo Pet Resort today! Reserve a spot for boarding, daycare or grooming. 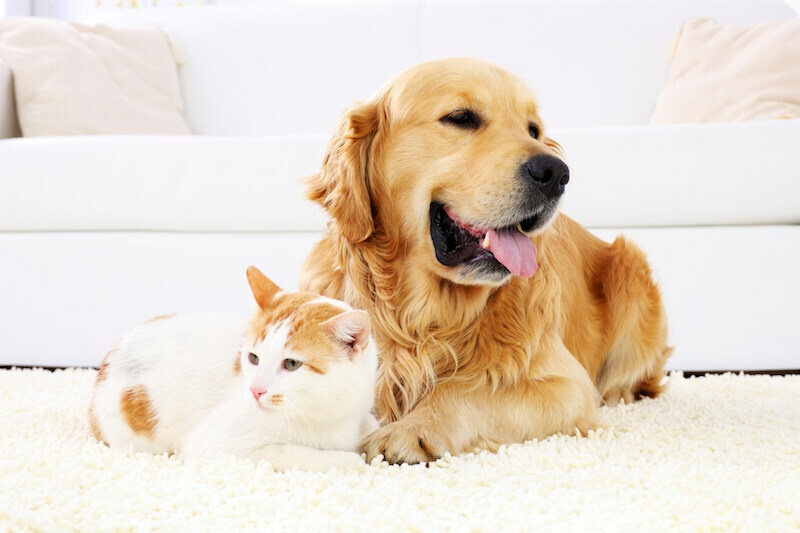 At El Segundo Pet Resort we treat your pets like family! We are a boarding facility for dogs and cats! El Segundo Pet Resort is conveniently located in El Segundo, CA; near the Los Angeles International Airport (LAX). ​Our kennel staff is available 7 days a week to make sure all of your pets needs are taken care of.